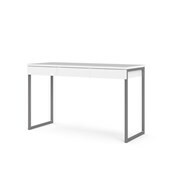 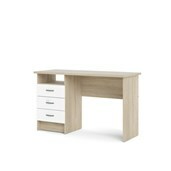 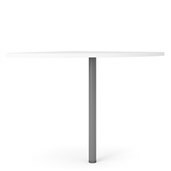 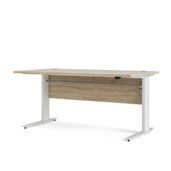 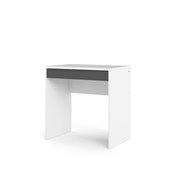 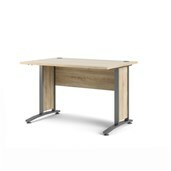 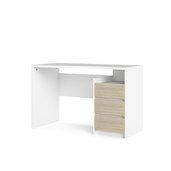 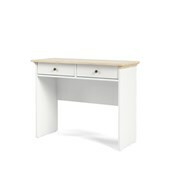 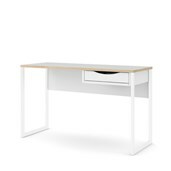 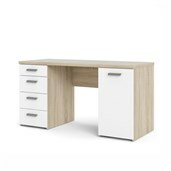 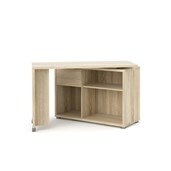 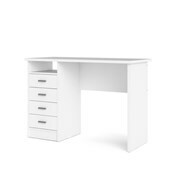 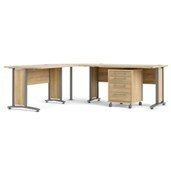 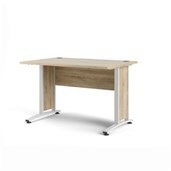 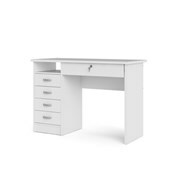 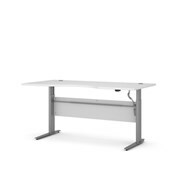 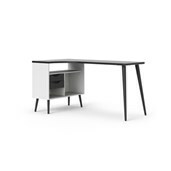 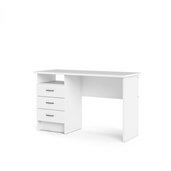 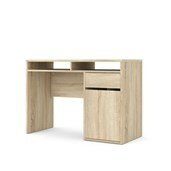 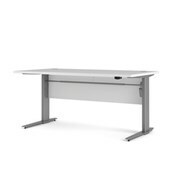 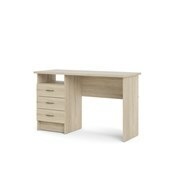 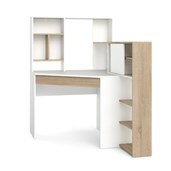 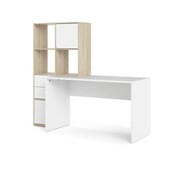 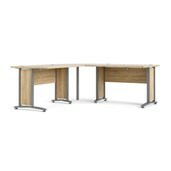 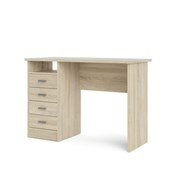 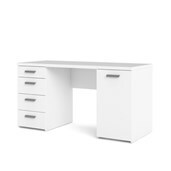 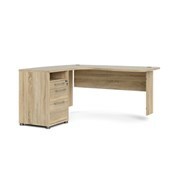 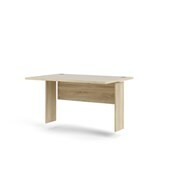 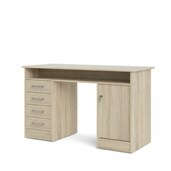 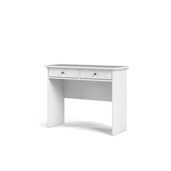 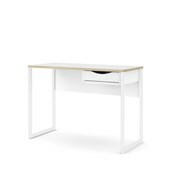 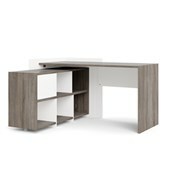 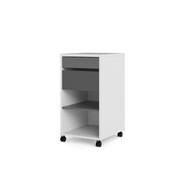 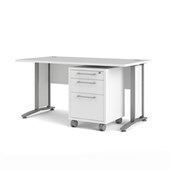 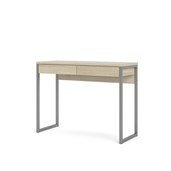 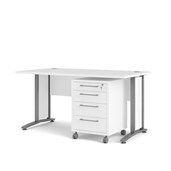 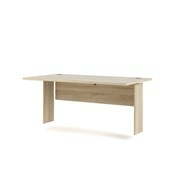 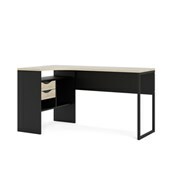 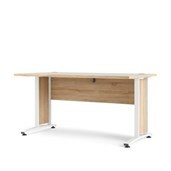 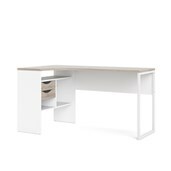 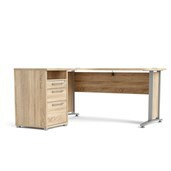 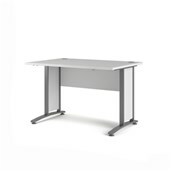 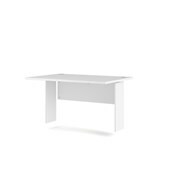 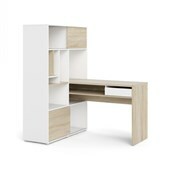 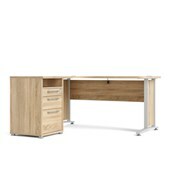 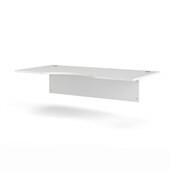 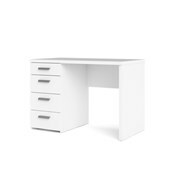 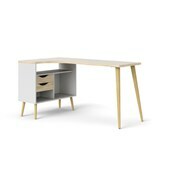 The Function Plus 1 Drawer and 1 Door Desk is multi-functional, providing ample storage and work space. 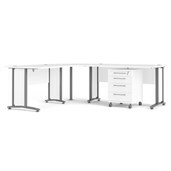 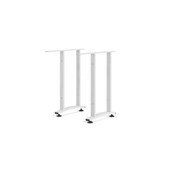 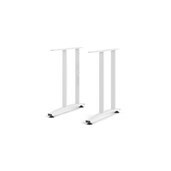 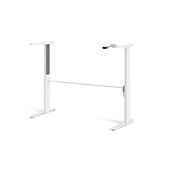 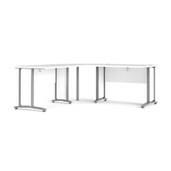 Large, flat work space is aided by one built in drawer and one door to hold stationary and office supplies keeping the desk organized and performance areas calm. 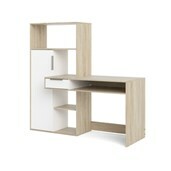 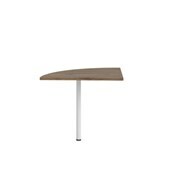 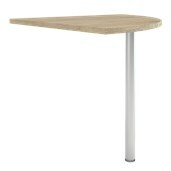 The Function Plus 1 Drawer and 1 Door Desk suits every home!